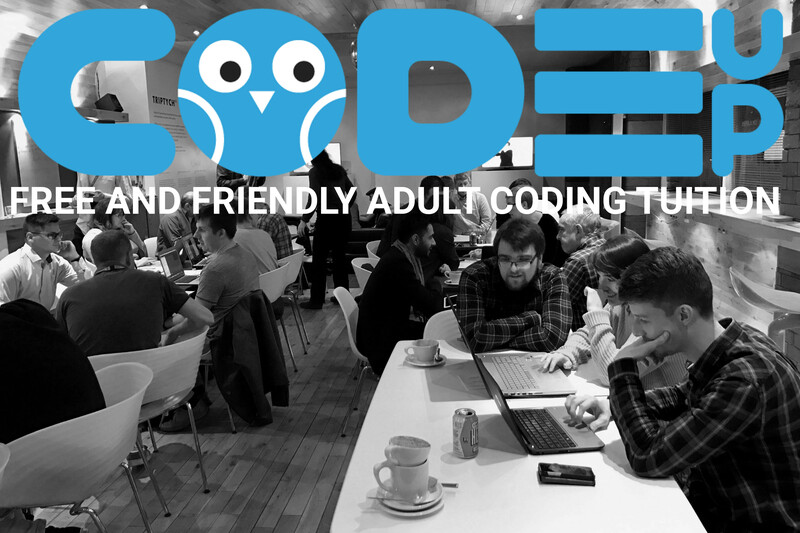 Last year we decided to make an effort to easily allow anyone in the UK to start their own CodeUp branch. 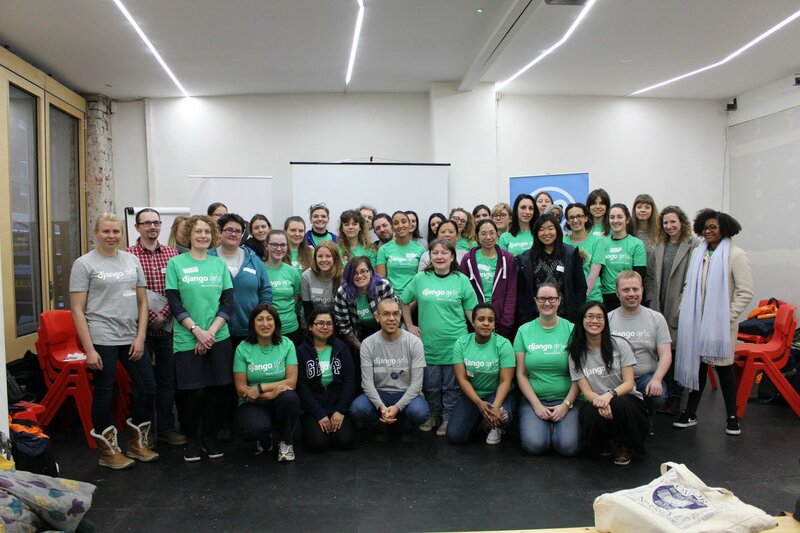 We created a wiki to guide people through the process and help them make a group successful, and thanks to support from Northcoders, we can cover the cost of a Meetup account for each new branch, to ensure volunteers can run sessions without the barrier of associated costs. 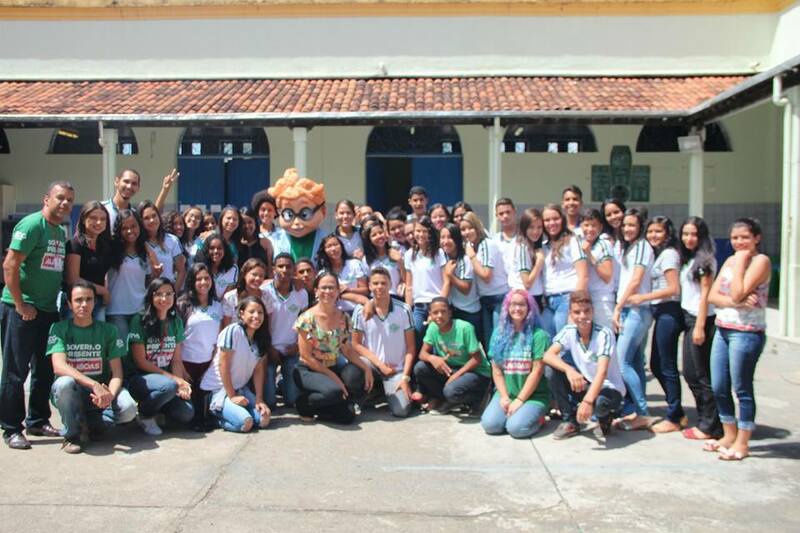 Continue reading CodeUp launches in Brazil! 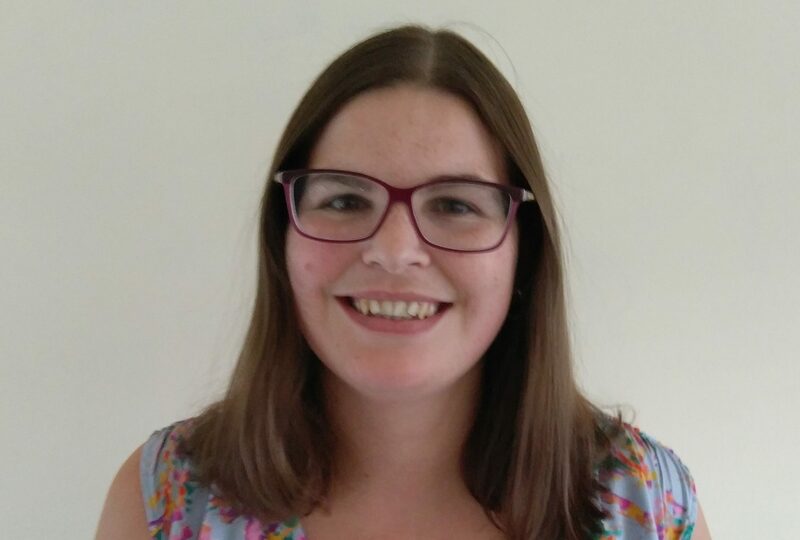 The Media Centre – the Huddersfield not-for-profit organisation committed to the digital and creative industries – has launched its own CodeUp, a free mentoring program for adults that want to learn to code. Well, last week was a busy one! 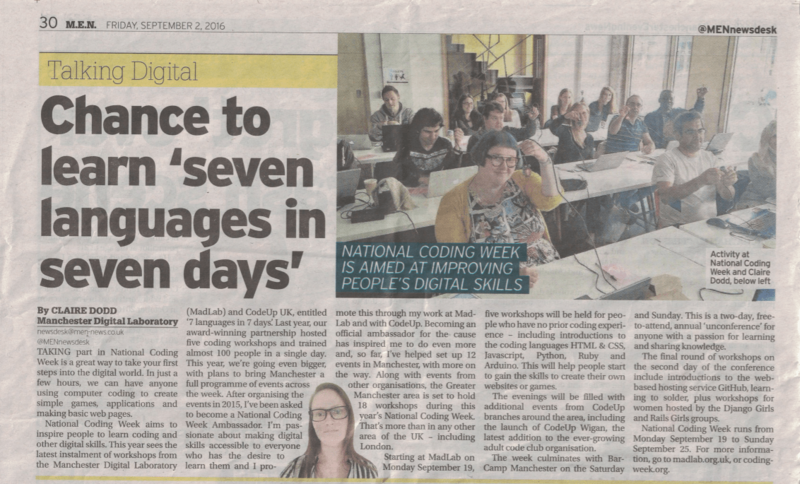 National Coding Week 2016 saw us team up once more with CodeUp UK to bring a ton of coding workshops to Manchester. 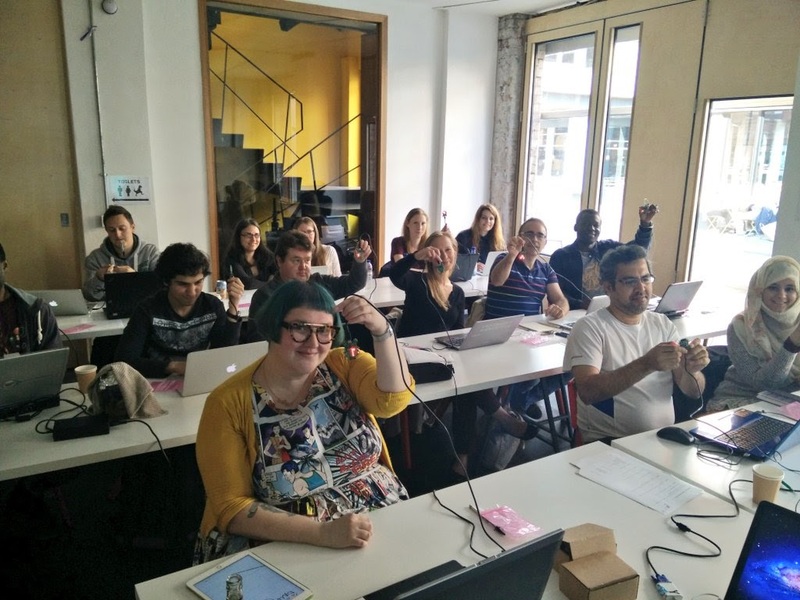 Following the Rails Girls workshop in mid August, attendee ‘Female Disruptors’ wrote this insightful blog post…. 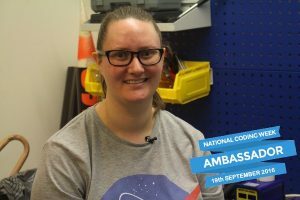 CodeUp UK was founded by Claire Dodd. 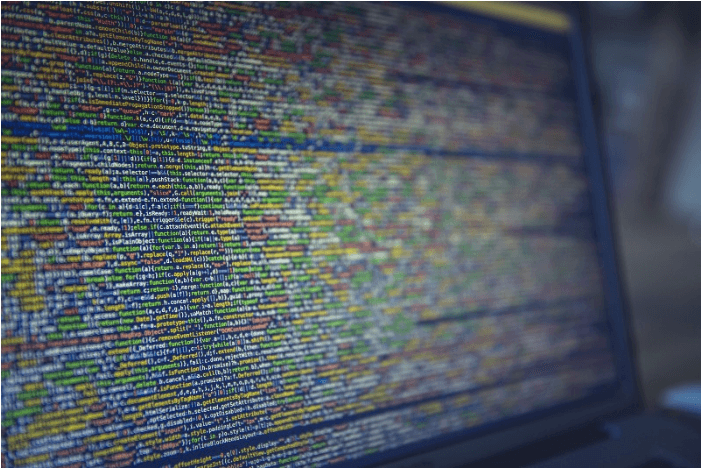 The initial idea was formed in November 2014, and came about by people who wanted to learn how to code, but couldn’t find the support they required.